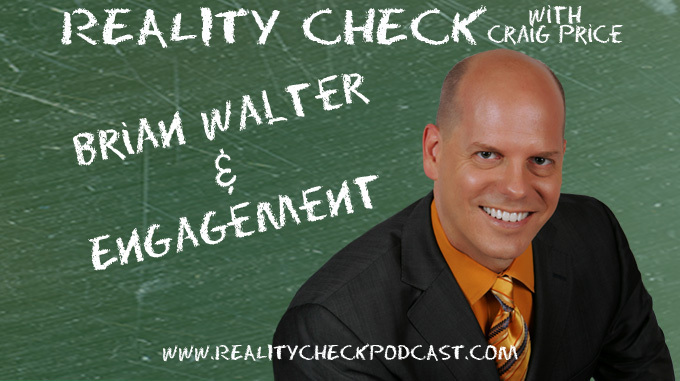 Brian Walter (@thebrianwalter on twitter…not the other one but @THEBrianWalter) comes to Houston and sits down with Craig to talk about audience engagement. They cover sarcasm, barriers and the odds of surviving! Despite all that it’s actually an engaging positive discussion that any presenter will learn from. You can find more about Brian at his self-titled website http://www.brianwalter.com!